Let these luxurious bubble bath scoops melt into your bath water. 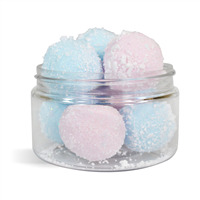 Relax in a tub full of bubbles and soak away the day! The Fresh Vanilla scent will remind you of a big bowl of vanilla ice cream - without the calories! You Save $28.75 by purchasing this kit rather than buying the items separately. Baking Soda, Sodium Lauryl Sulfoacetate, Potassium Bitartrate, Glycerin, Sodium Laureth Sulfate (and) Glycol Distearate (and) Cocamide MEA (and) Laureth-10, Cocamidopropyl Betaine, Fragrance, Poppy Seeds. 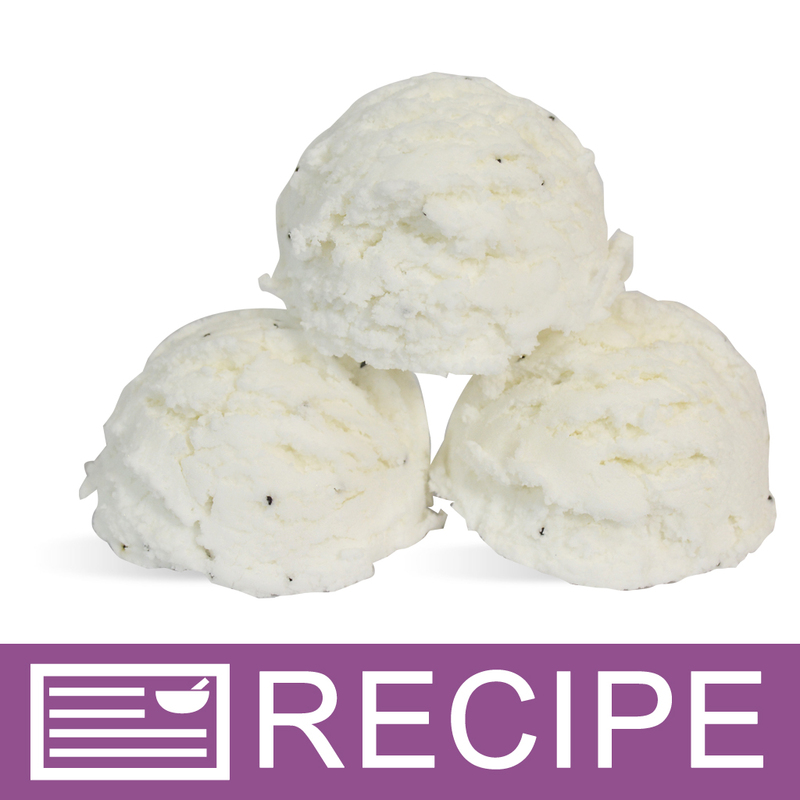 View the Vanilla Bubble Bath Scoops Recipe for detailed instructions. COMMENTS: I gave this kit a try for my ice cream collection. This kit came in very handy and easy to use. "Vanilla Ice cream in my tub!" COMMENTS: This was a great starter kit! Got all 21 scoops to come out perfectly although the metal scoopers are a little tight to squeeze at first. After you get the hang of it though it's fine. I would definitely recommend this kit! "I made these, following the recipe exactly. They never got hard and they don't Fizz. Any idea what happened? " Staff Answer It is hard to know for sure why these did not harden for you. They need to set for at least 48 hours before packaging. The bath scoops do not fizz but melt into the bath water.